Nehalem, Oregon is located in Tillamook County on the Northern Oregon Coast about 100 miles west of Portland. 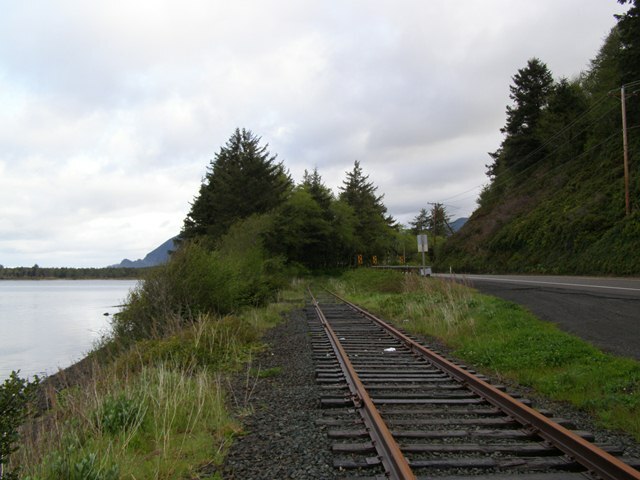 It was named for the Nehalem Indians, a clan of the Tillamook (or Killamook) Tribe. 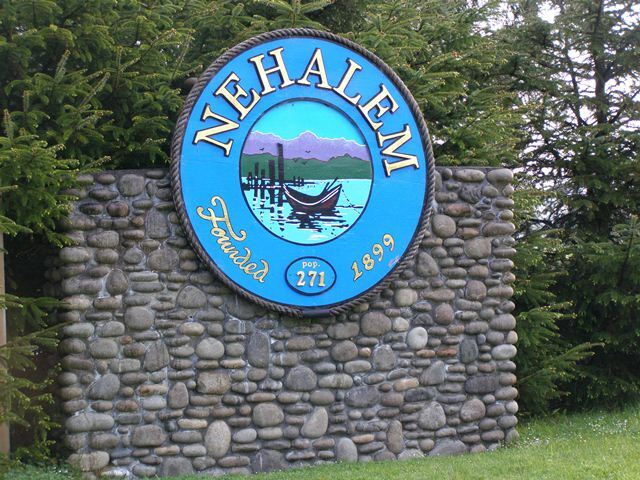 Nehalem means "where the people live." The Nehalem post office opened in 1870, and Nehalem was incorporated in 1899. Many Swiss dairy farms immigrated to the beautiful Nehalem Valley, which was the beginning of the dairy industry that continues today. 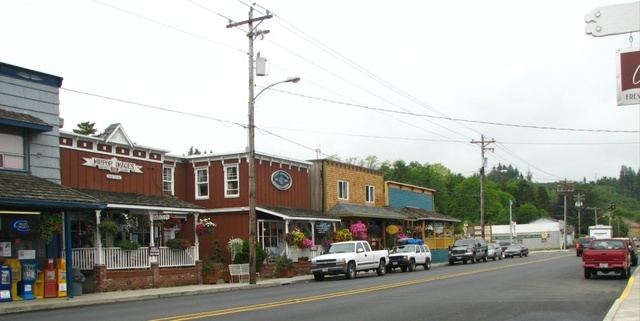 At one time, Nehalem had its own cheese factory (painted yellow for easy identifiation). 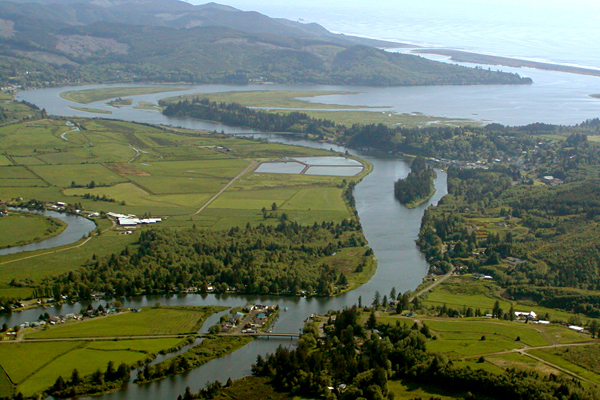 Nehalem is located on the Nehalem River which empties into Nehalem Bay. The river offers excellent fishing. The Nehalem Dock offers a small float with benches for sitting and enjoying the peace of the river (located next door to Nehalem Dock Restaurant). 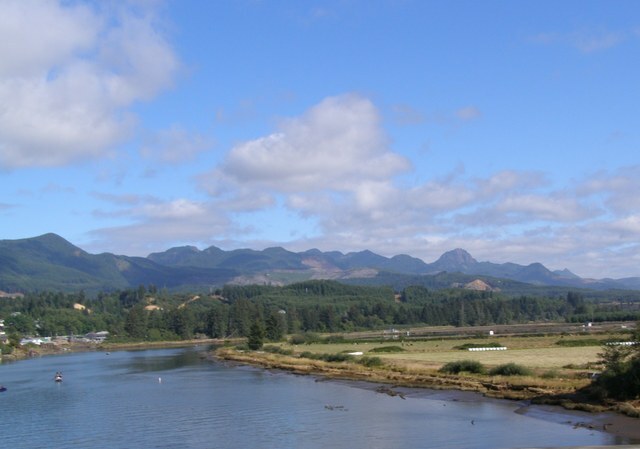 There is a public boat launch just south of Nehalem with a large parking lot and easy access for kayakers wishing to paddle on the river or up to the estuary at Wheeler. On the eastern side of Nehalem is a lush valley with many dairy farms. Dairying is a major industry, with the Tillamook Cheese Factory located in nearby Tillamook.